Crest Hill Branch Library invites kids ages 5-12 to our Young Writers Workshop! Are you an author, illustrator, or both? 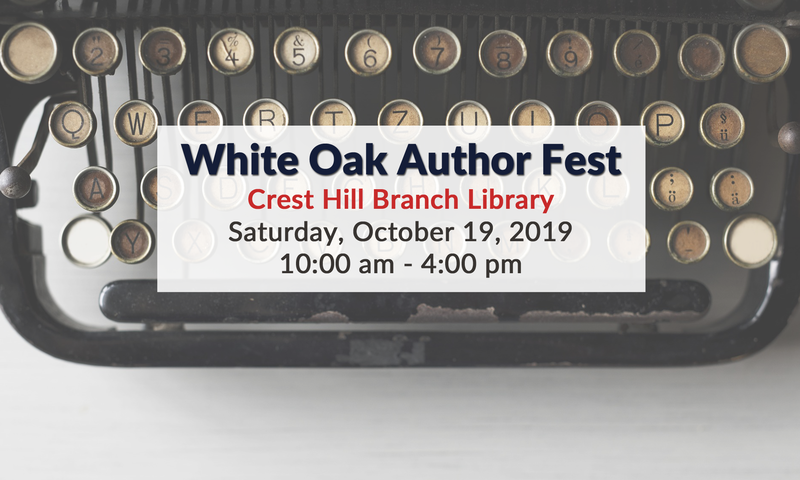 Whether you have a work in progress, or are just getting started, attend this workshop to ask your questions, find inspiration, and let your imagination run wild with some fun writing exercises! Create a portfolio, learn how to get your work out there, and enjoy a snack while socializing with fellow artists. Parents are encouraged to attend with younger participants to work as their writing assistants.